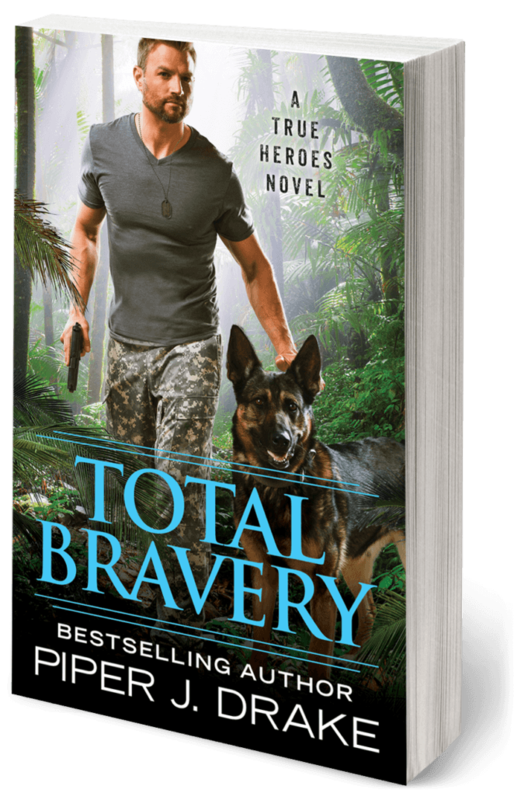 I’ve got some challenging deadlines writing both the Safeguard series (mercenaries, explosive action, strong heroines) and the True Heroes series (hot military heroes, the women who love them, and the dogs that always have their backs). 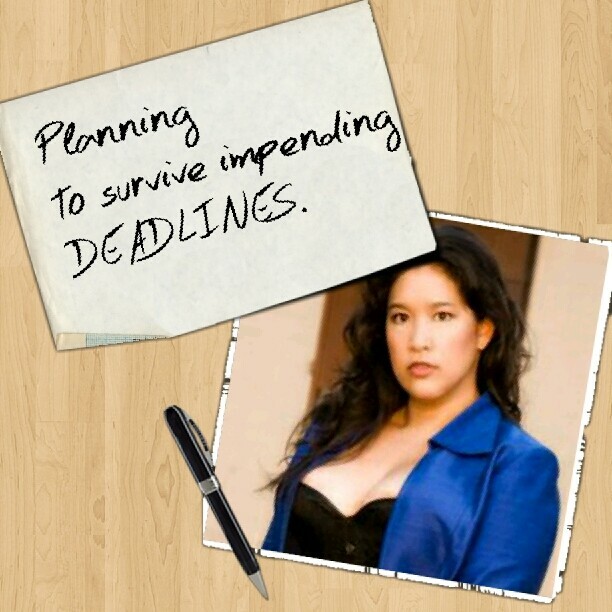 The time management involved can be intimidating. 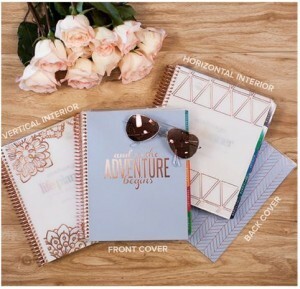 So you might have seen me get excited about Erin Condren Life Planners somewhere around social media (Facebook, Twitter, Instagram) or heard me talk about them with Katee Robert and Robin Covington in my most recent #EMEPiper podcast episode. If not, shoo! Go check it out somewhere. Because I decided the Erin Condren Life Planner helped me organize my writerly life so much, I wanted to share the organization fun (really, it can be!). So to celebrate this Independence Day weekend (Happy 4th of July!) I’ve decided to give away an EC Rose Gold LIMITED EDITION 18-month life planner to one winner (open to Residents of the US only this time). It’ll be enough to get you started in planner fun right away in July 2015 and take you right to the end of 2016. I’m writing this weekend. Madly writing with a daunting word count goal for each day. I’ve got tasks in my Any.Do app for my goals and my deadlines highlighted in brilliant red on my Google Calendar with automated reminders set to email me as they get closer. Looking forward to 2015, I’ve got the most contractual deadlines of my career so far. It’s exciting! It means I have books coming out! As wonderful as it is, it’s also intimidating. And I was starting to approach my planning for 2015 with trepidation. Not a positive way to look at projects. Then, Katee Robert pinged me with something so very shiny. And practical. And perfect. She was getting a day planner. Very practical. And oh, but what a day planner (click here to check it out). The ideas presented with this day planner of colorful stickers and washi tape and pieces of scrapbooking paper…it was an explosion of colors, designs, and fun. My creative side bubbled up in glee at all the possibilities. Suddenly, planning for 2015 was fun and exciting. You bet I purchased a planner too, complete with colorful stickers. I’ll dig out my scrap booking stash and put it to good use rather than letting it languish tucked away in my storage unit. So many happy things …completely non-digital.